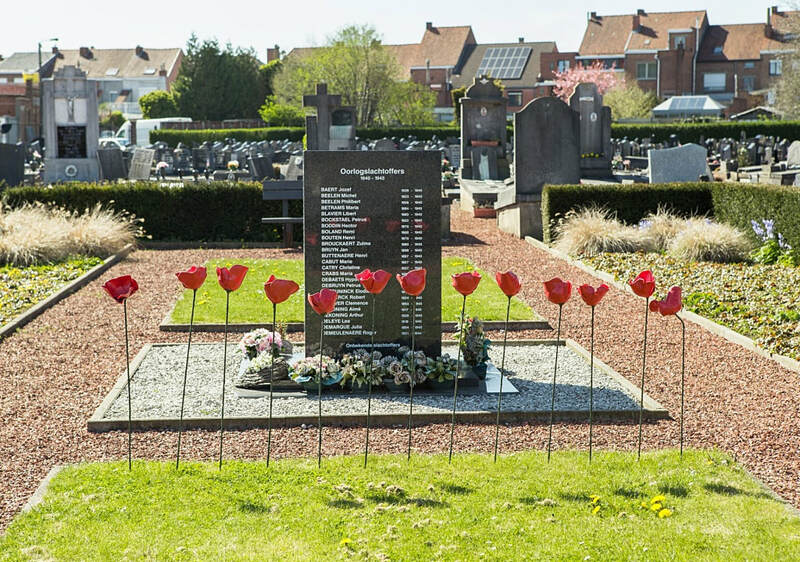 Menen Communal Cemetery is located 18 km east of Ieper town centre on the N8, a continuous road from Ieper to Menen, via the village of Geluveld. 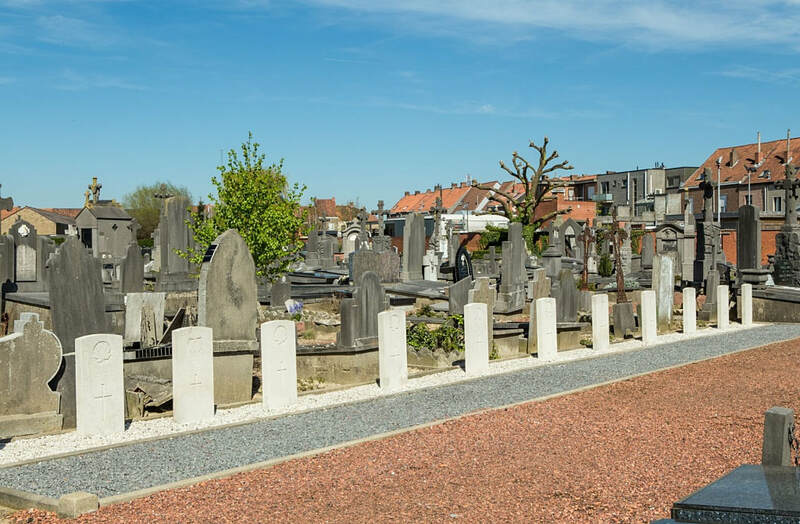 From Ieper town centre the N8 Meenseweg is located via Torhoutstraat and then right onto Basculestraat. 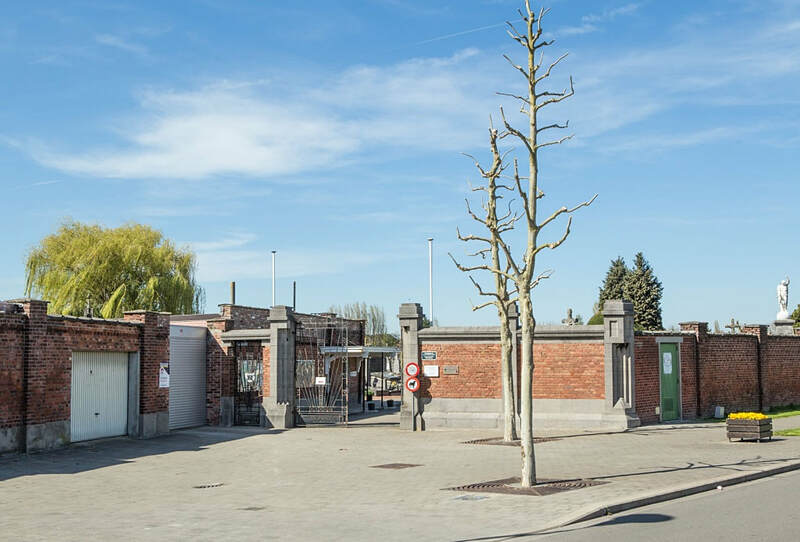 Basculestraat ends at a main crossroads, directly over which begins the Meenseweg. 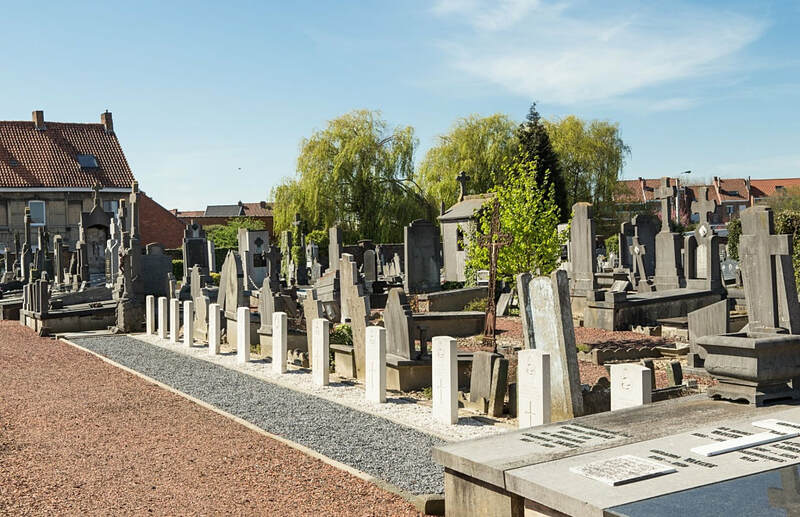 On reaching the town of Menen the cemetery is located immediatley after the left hand turning onto the Zandputstraat. 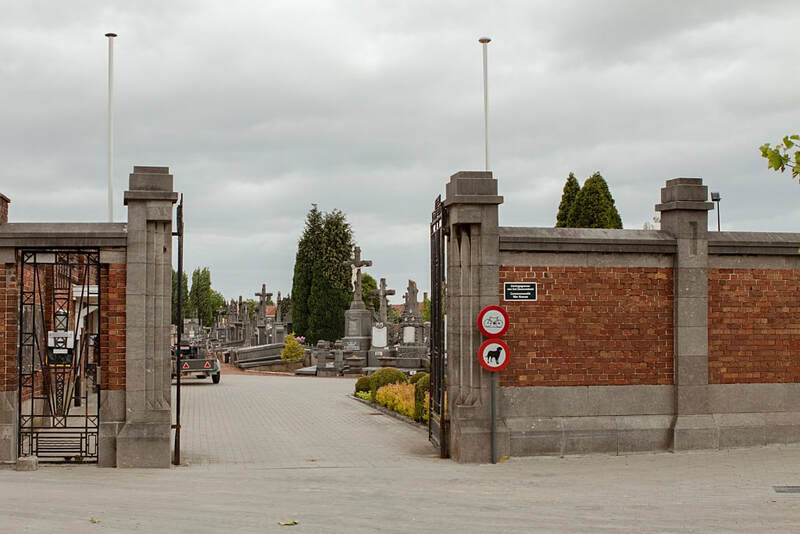 The Commission's plot is located centrally in the cemetery. 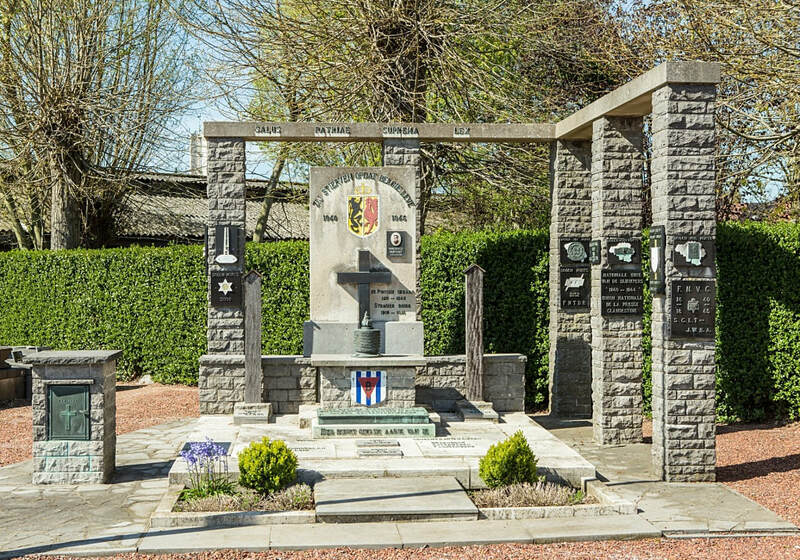 Menen (formerly Menin) was in German hands for much of the First World War until it was taken by the 34th Division on 15 October 1918. 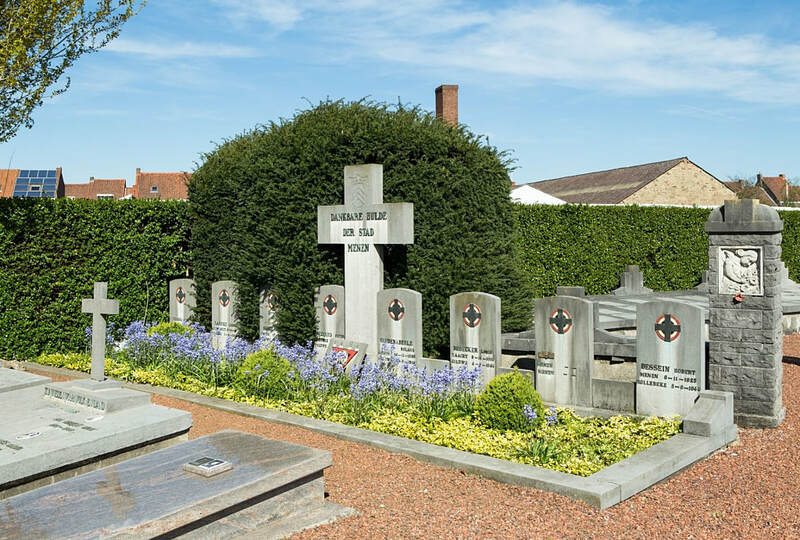 The communal cemetery was largely used and extended by the Germans. 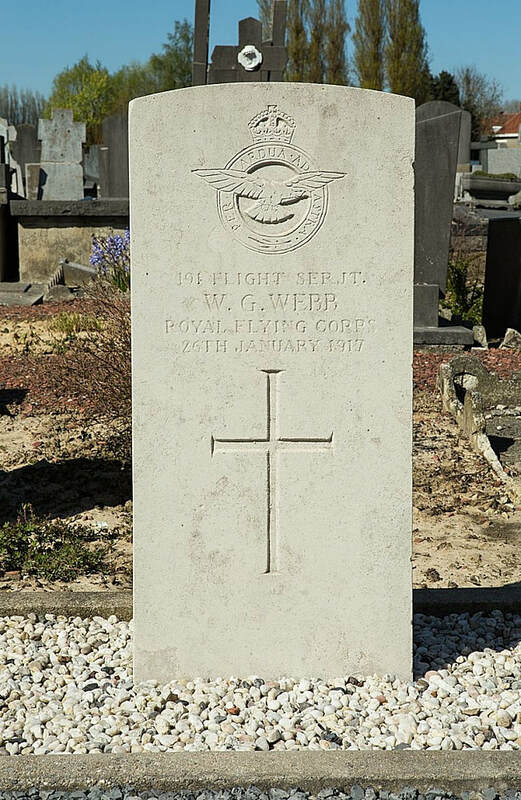 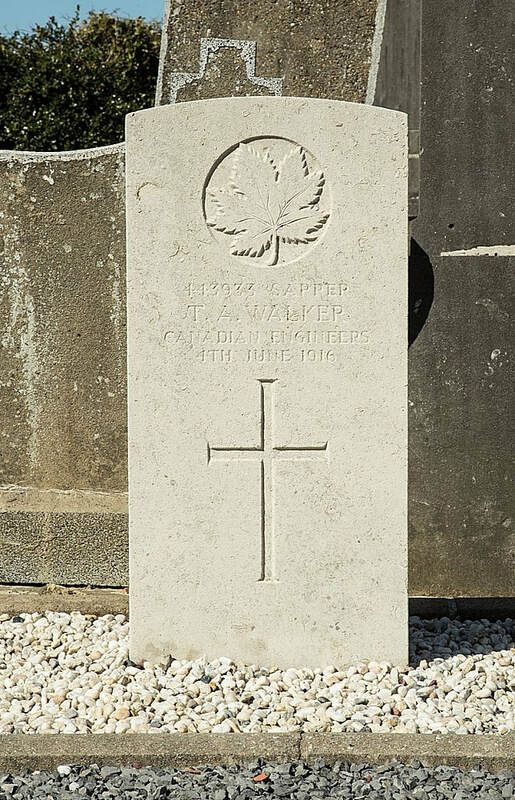 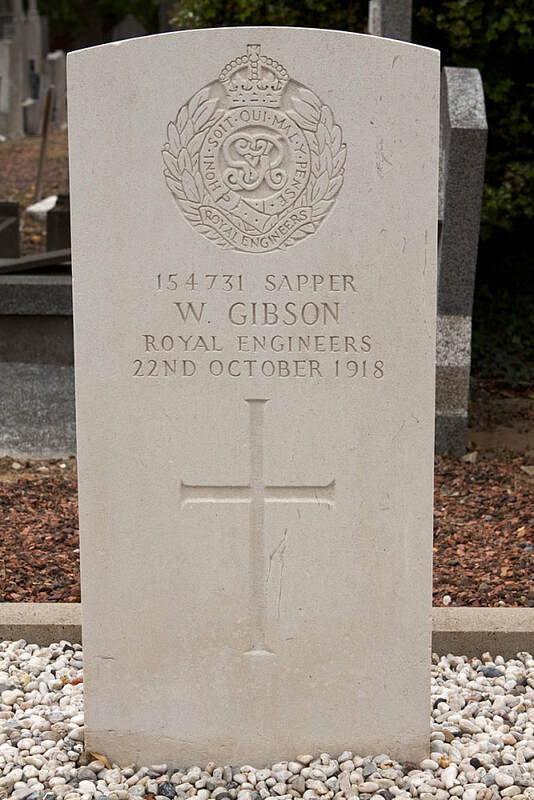 Most of the Commonwealth graves have been removed to Harlebeke New British Cemetery, but a few remain; those buried in Plot III died as prisoners in 1916-17, and in Plot IV, after the capture of the town. 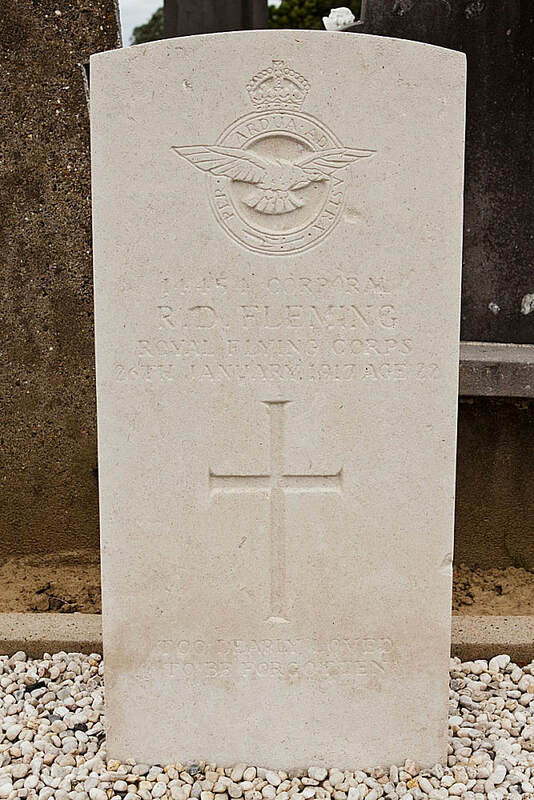 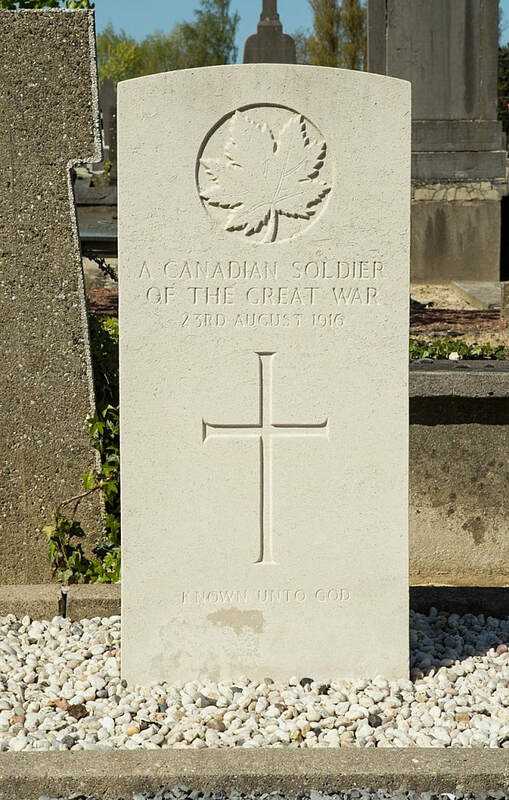 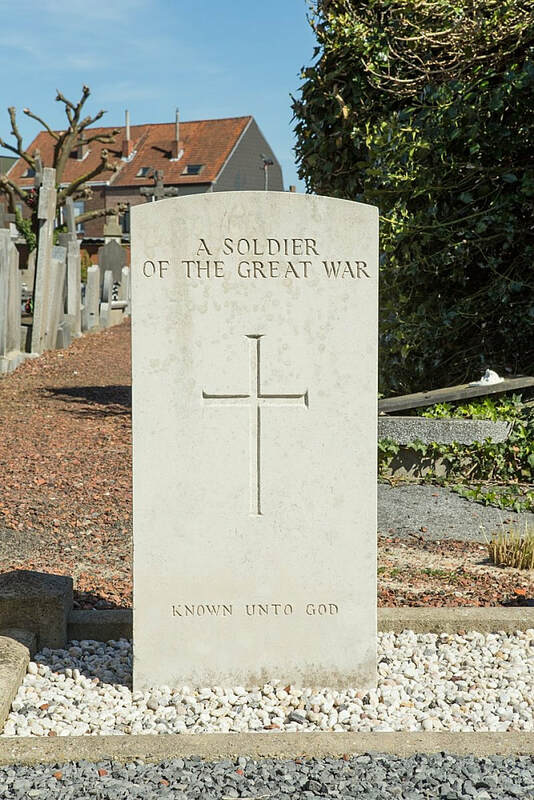 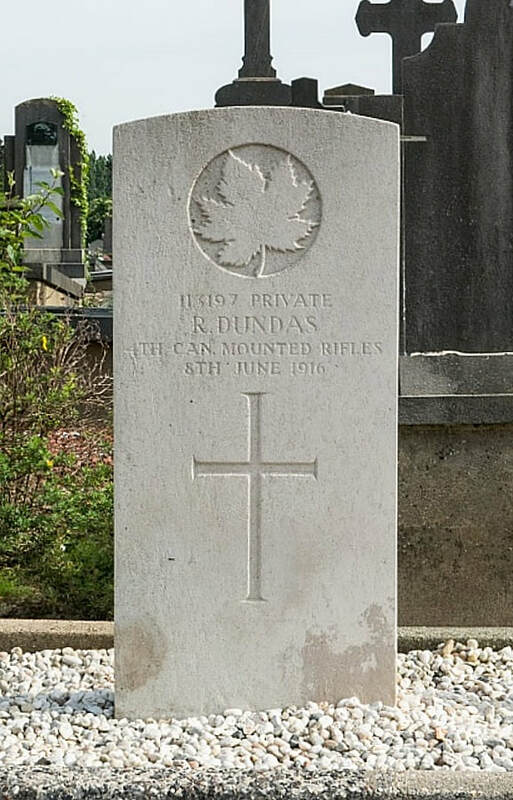 Menen Communal Cemetery contains 14 Commonwealth burials of the First World War, two of which are unidentified. 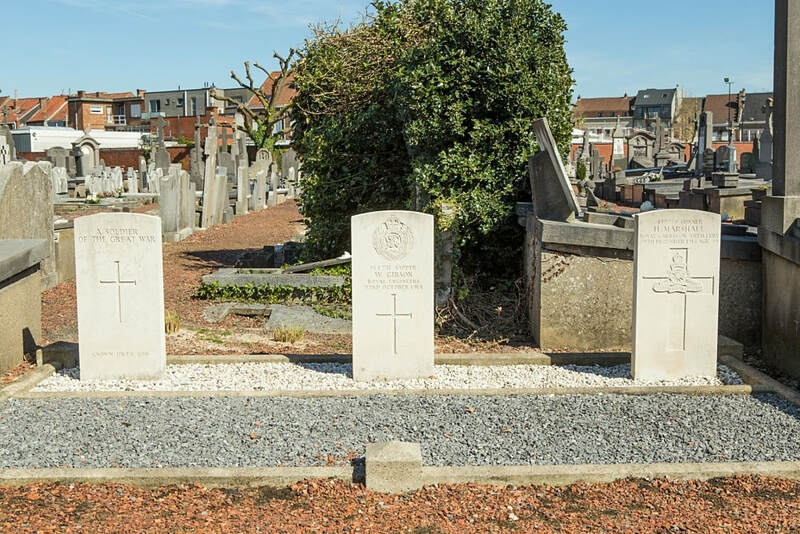 There is also one burial of the Second World War dating from the withdrawal to Dunkirk in May 1940 ahead of the German advance. 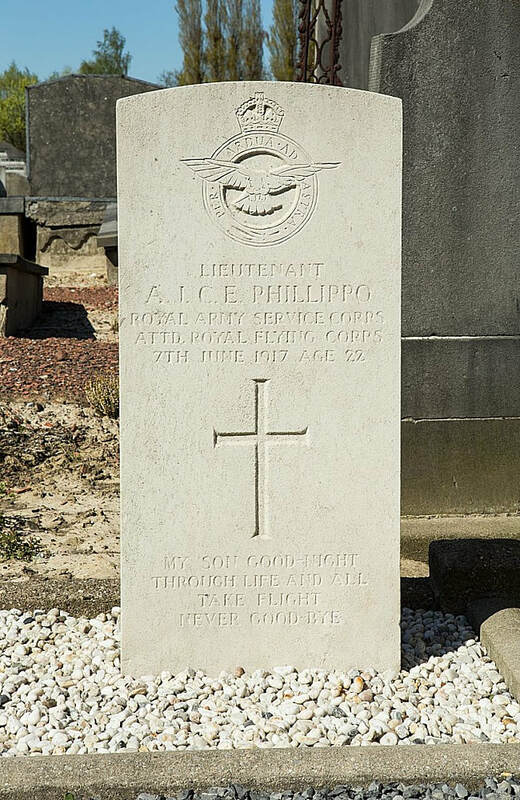 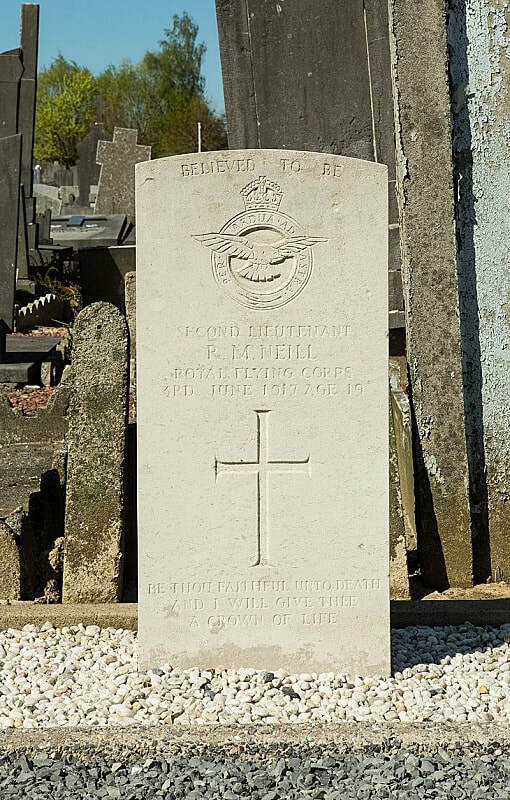 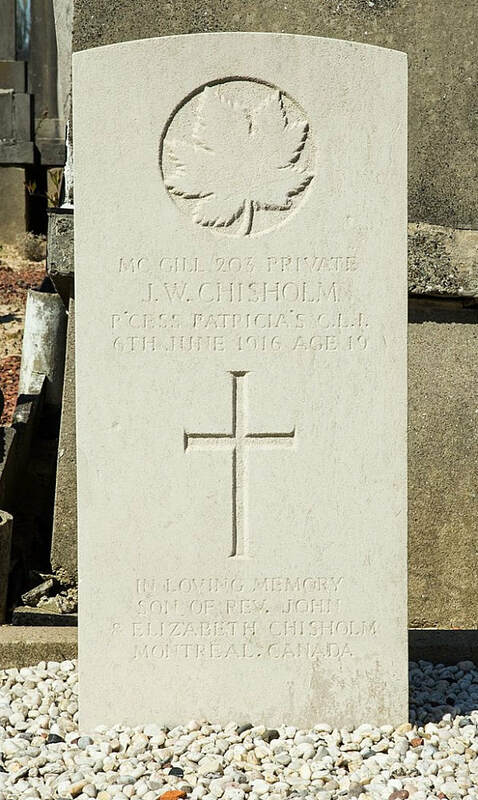 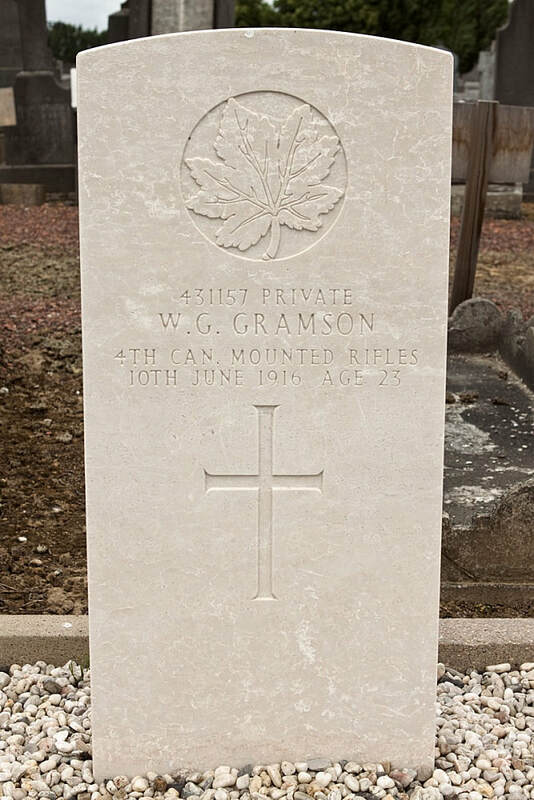 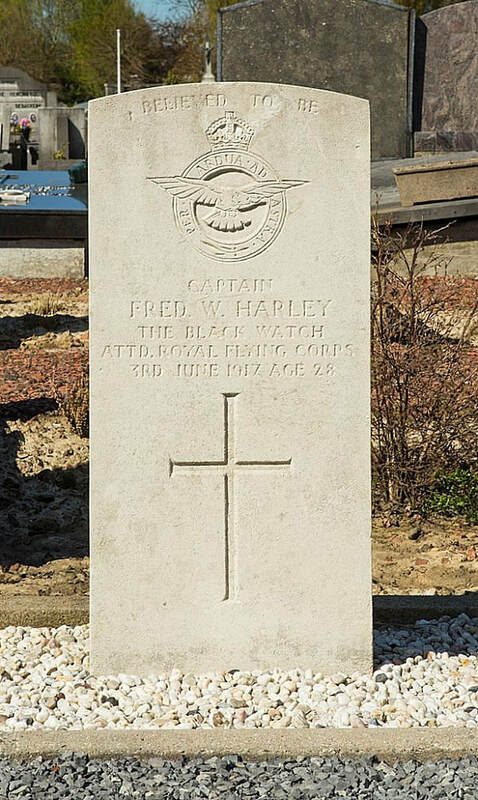 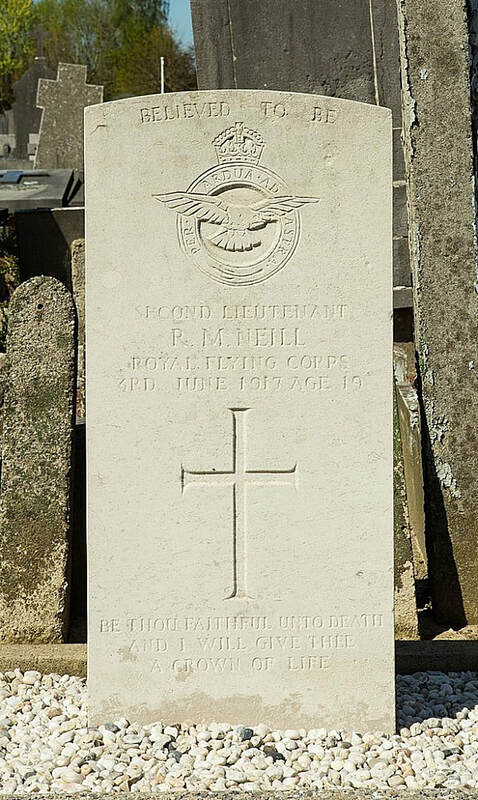 3rd June 1917, aged 19. 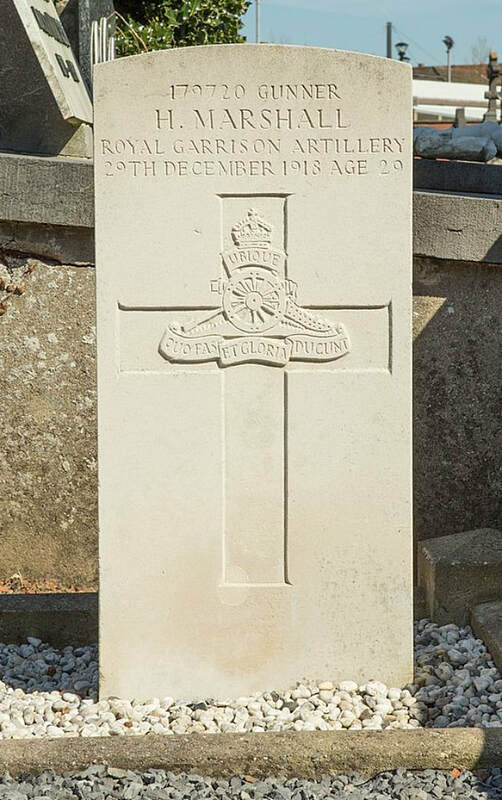 Inscription "Be thou faithful unto death and I will give thee a crown of life"
Son of Harold H. and Louisa Buchanan Neill, of 22, Eldon Rd., Kensington, London. 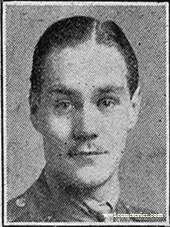 4274914 Fusilier John Joseph Bryson, 2nd Bn. 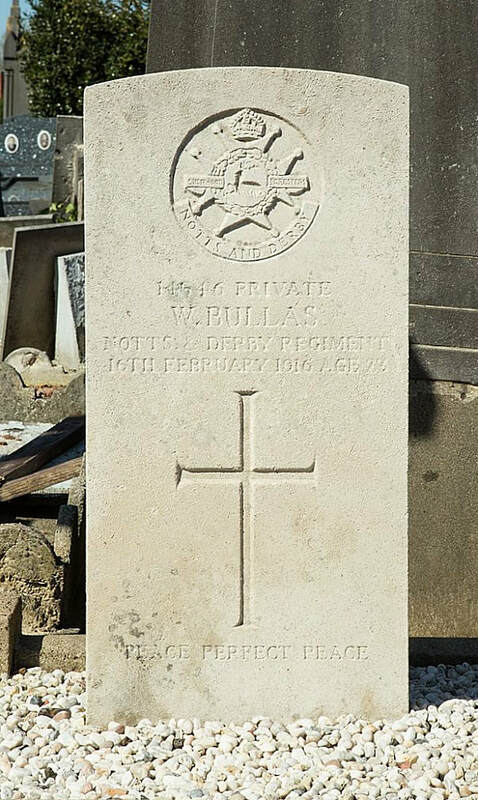 Royal Northumberland Fusiliers, died 27th May 1940, aged 21.